Nicole was born and raised in Kelowna and has lived here for 23 wonderful years. She began her career in the Optometric industry in August 2015 and quickly discovered vision care is something she is passionate about! 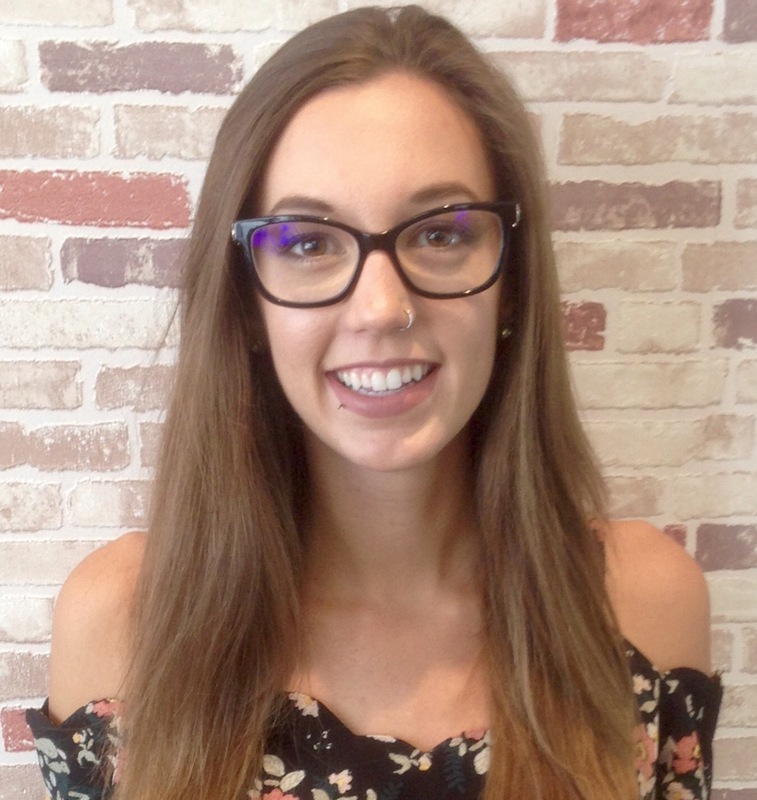 She loves the diverse aspects of her role as a Canadian Certified Optometric Assistant, combining aspects of customer services, sales, and administration, while also including the medical elements of eye health care, and even fashion! She is looked to for leadership and expertise and serves both our team and our patients with excellence as Visionfirst’s Assistant Manager. She appreciates how each day is unique, which keeps things interesting, and finds that having an excellent team to work with makes each day even better. Outside of the office, Nicole loves being outside in the sun, hiking, boating, snowboarding, walking downtown, and just laying at the beach with a good book. She also enjoys Latin dancing, drawing, playing piano at church, youth leading for high school girls, spending time with her family and friends, and cuddles with her kitty. On top of her many interests, Nicole loves to travel, having visited North America, Central American, Australia, Asia, and Africa … she hopes that Europe will be her next be adventure!